Community Blog by GundamJehutyKai // Better to be hated than forgotten? I will openly admit to owning a few duds in my games collection but there are just a few which I will be talking about. 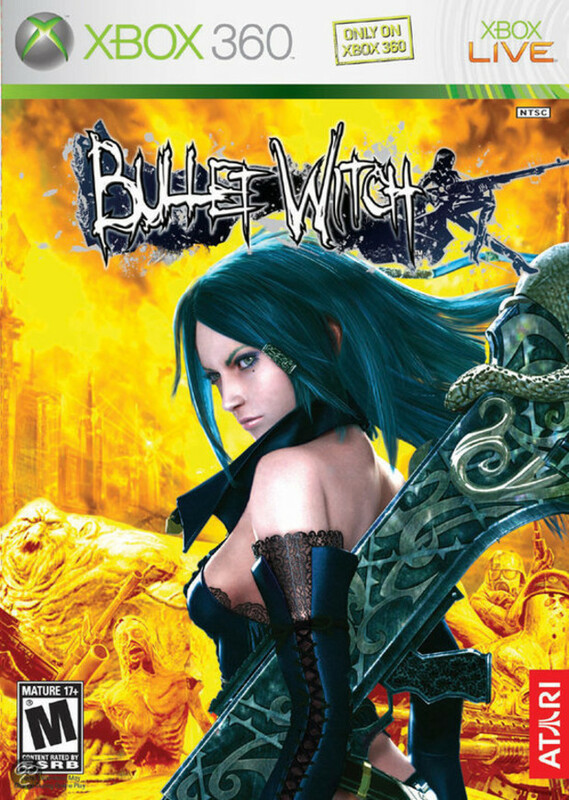 The first is Bullet witch. I bought the game on the cheap as it was a pretty aged title by the time I got it though I have no idea why I went for it anyway. When I popped it into my 360, I found a very shoddily made but fully functional game. I played through it a couple of times in a rather painless fashion and then� Nothing! After I had my fun, the disk has been sitting in it's case just wasting space. When i try to think back to what the game was like, I pretty much draw a blank. With no real memories of the gameplay, I find that I have no desire to play it through again to remind me of what it was like the first time around. 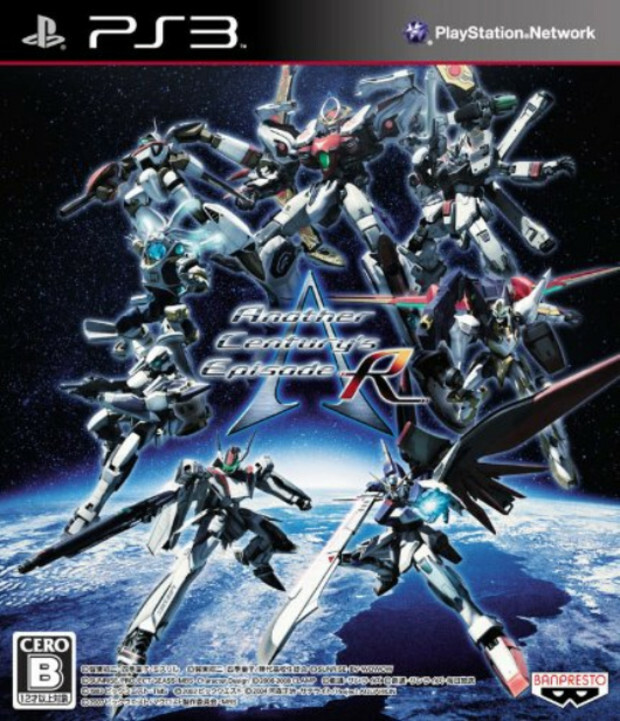 The next game is Another Century Episode R. A Next gen sequel to a trilogy of games released on the PS2. The ACE games (as the series is more commonly known as), are known for allowing players to control mechas from a variety of anime shows which have been thrown together into a mashup of epic proportions. Think Super Robot Wars but with you controlling just 1 unit instead of an army. Now, the first ACE game was OK but had flaws, quite big ones. The second was a masterful game and fixed everything that was wrong with the first game and the third game refined the formula. And then finally, there are the anomalies. These are different for everyone but they're basically the bad games which know are bad beyond belief but yet don't quite hate them. 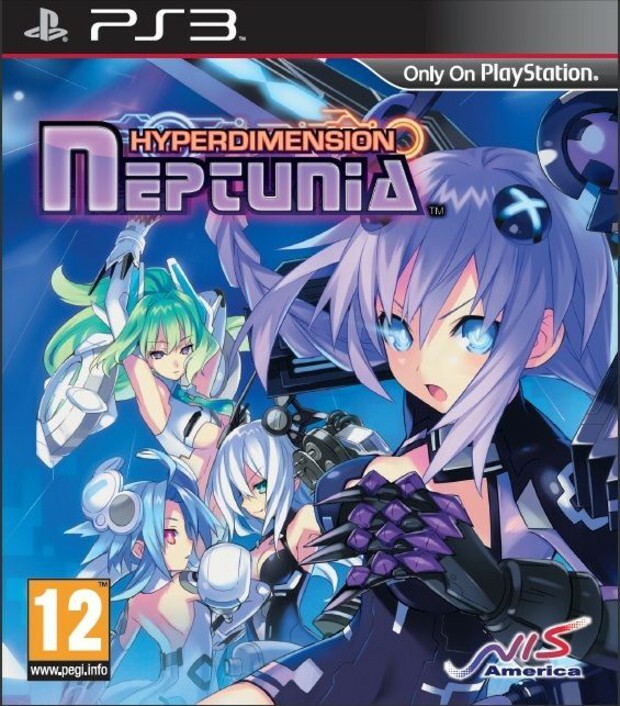 For me, one of the more recent titles like this was Hyperdimension Neptunia. Destructoid reviewed it and slammed it. Heck, most publications did. 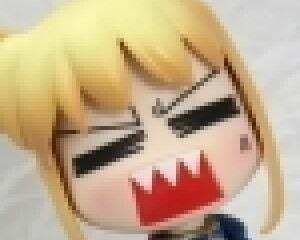 Eurogamer even went on and ranted about the over sexualised character designs. The thing is, Neptunia was designed for a specific type of gamer in mind, and they weren't one of them. But even the gamers which the game was made for would find it an almost impossible task to defend the game. Where do I start? Maybe the level structure which split the world of the game into 4 distinct areas where you were expected to complete one after the other but weren't designed to be played sequentially? What do I mean? Imagine a game where you are taken to area 1. You play through the area, completing quests and level up to a decent level and finish the area. You then move over to area 2 and the first enemies you encounter were designed to fight you as if you had just started the game.Yes, it was that retarded!! Then, there was the fact that you could only use healing and resurrection items if you were in battle and had the appropriate skill equipped as the game only had an auto-item usage system available. You could not heal outside of battle. Let me give you a moment to let that sink in� YOU CANNOT HEAL OUTSIDE OF BATTLE! *ahem* these were only 2 of the flaws inherent in the game and yet, in spite of those flaws, I managed to complete the game. But the biggest mystery is yet to come. Even greater than the question of "how the hell did I manage to play the game until the end?" Even greater than "how the hell did this game manage to spawn not 1 but TWO sequels?" but rather, how did they make a sequel which had none of the failings of the first game but was utterly pedestrian? 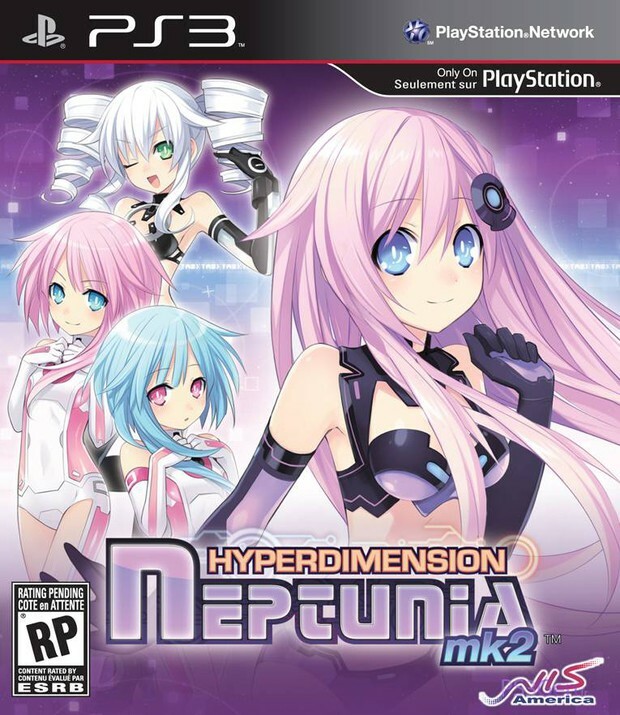 Neptunia mk2 had a lot of things going for it.The game structure was more linear and better catered to you ever increasing strength, Items could be used at any time and at your discretion and the battle system was completely rewritten to make things far more tactical and severely limiting your characters abilities to transform into their powered up modes. And yet, when all things are said and done, it doesn't stick in my memory as much as the first game. Mechanically, it's superior in every way to its predecessor but yet, it feels far more bland and pedestrian because of it. Taking things a step further, when one talks about older retro consoles, you will see a plethora of top ten best and worst games on the system. There may be some general differences but most of the lists will be populated with many of the same titles. But what about the rest? You don't honestly think that those lists cover all the games that were released on those consoles, right? It is said that the worst insult is to be ignored. If that's the case, then it has been inflicted on far more titles than the ones which are genuinely considered good or bad. And there were lots of titles which have been forgotten. 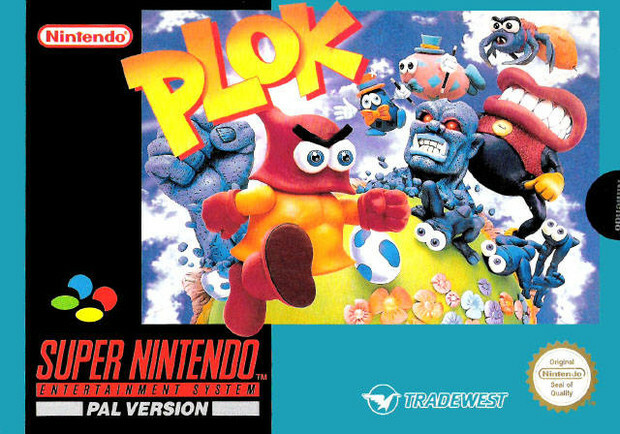 Like Plok on the SNES. Everyone remembers rise of the robots almost as much as Mortal Kombat and StreetFighter 2, but what about the other fighting games which flooded the 16-bit generation? And let's not forget that almost every other game in those days was a platformer. How many do you remember which wasn't Mario, sonic, Bubsy the bobcat or Zool?